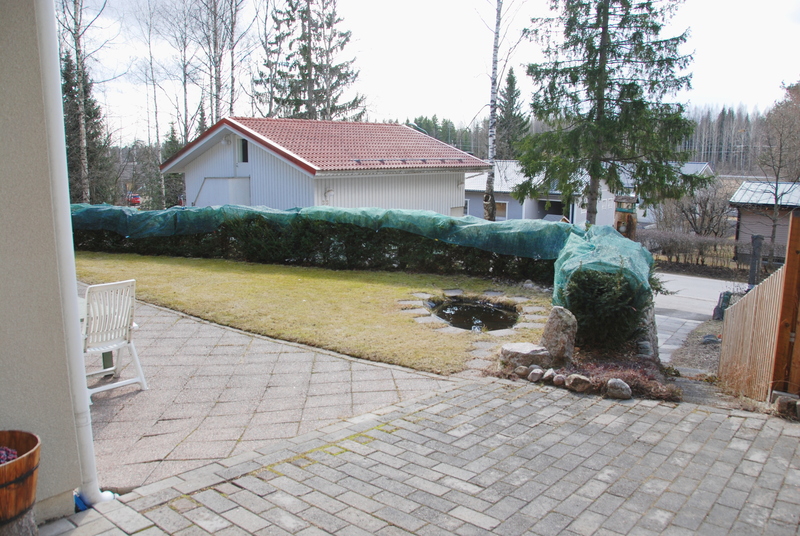 Finland is considered secure environment for investments both in business and real estate. Unlike other Nordic Countries Finland belongs to Euro-zone. It enjoys stable and highly developed traditional relationships with both Western and Eastern markets. 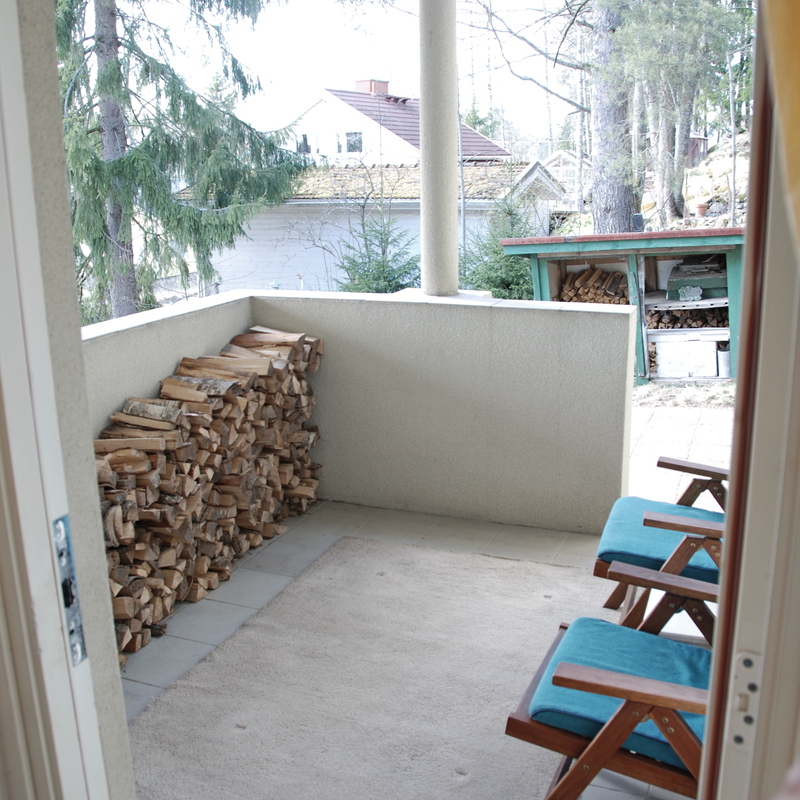 Unique nature opens up directly form the house door offering enjoyment in privacy. 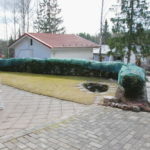 This prestigious architecture engineered and projected stone structure property was built in 2001 in its own land only 40km from Helsinki in a cozy town of Järvenpää with ca 43.000 inhabitants. 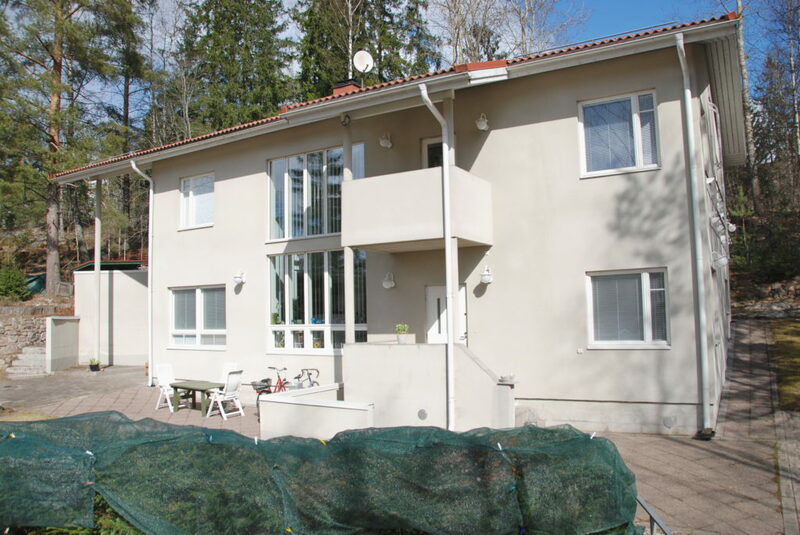 This property is located on a hill slope in a prestigious small housing area only 12 min walk from the lake of Tuusula with shopping and health care services of Järvenpää center. 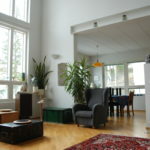 To Helsinki airport is only 25min drive and it is conveniently reachable also by train. 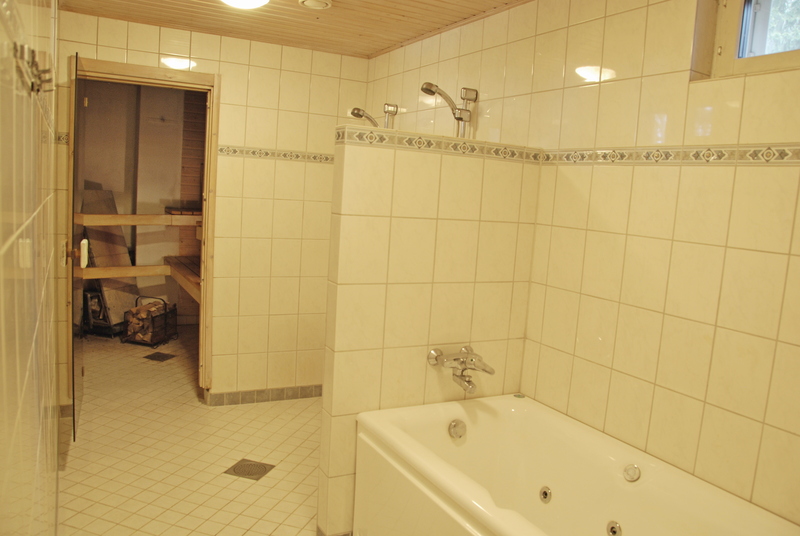 The main building is constructed in 2.5 floors (+cellar) with 5 bedrooms and 3 bathrooms (ca 250m²) equipped with wood/electricity heated sauna and related sunset direction terrace. 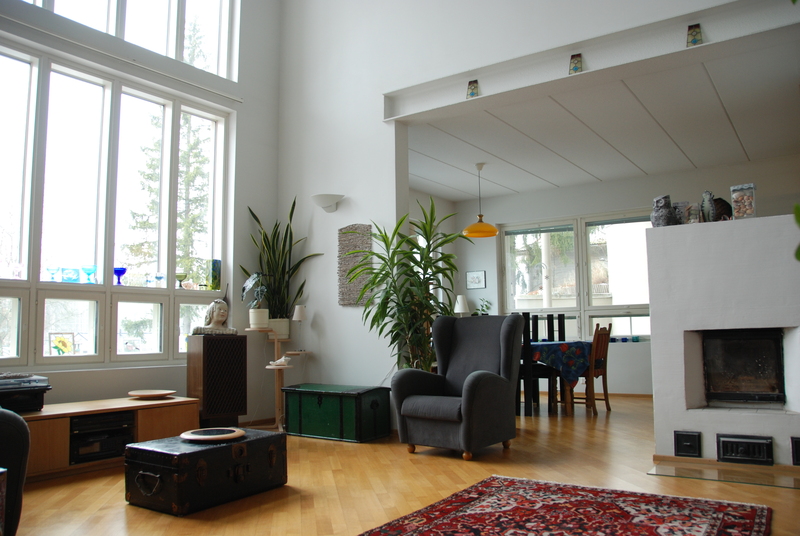 The spacious living room with large windows, heading to south-west opens up a unique view. 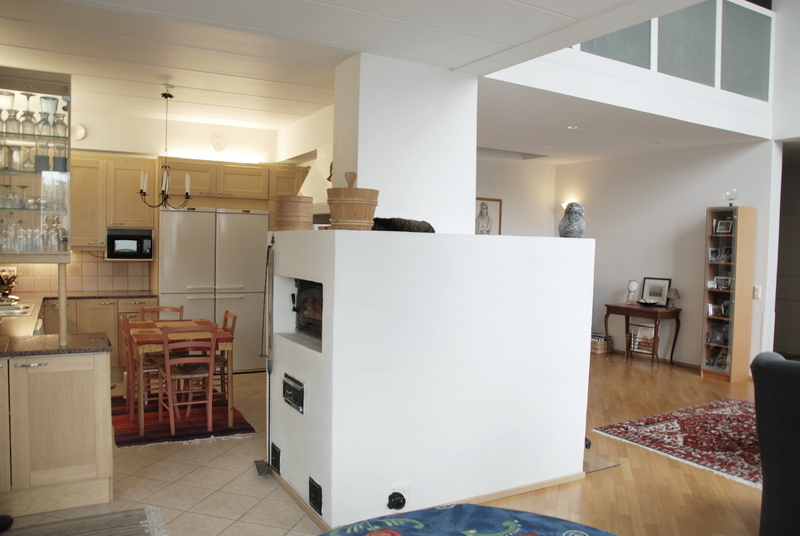 Wood heated oven and fireplace completes pleasant atmosphere in the living and dining areas. A separate carport (ca. 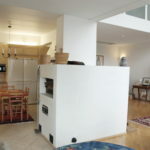 60m²) for two cars/caravans contains also an insulated attic for a gym or gaming. Lot contains an old ground cellar and a wood deposit cottage. Under the main building, there is a cellar of ca 130m².